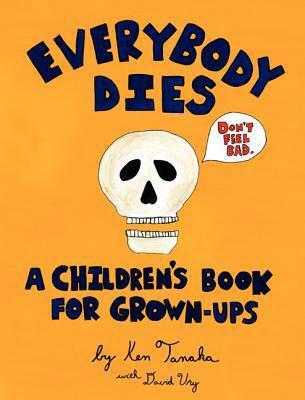 I'm the author and illustrator of Everybody Dies: A Chidren's Book for Grown Ups. 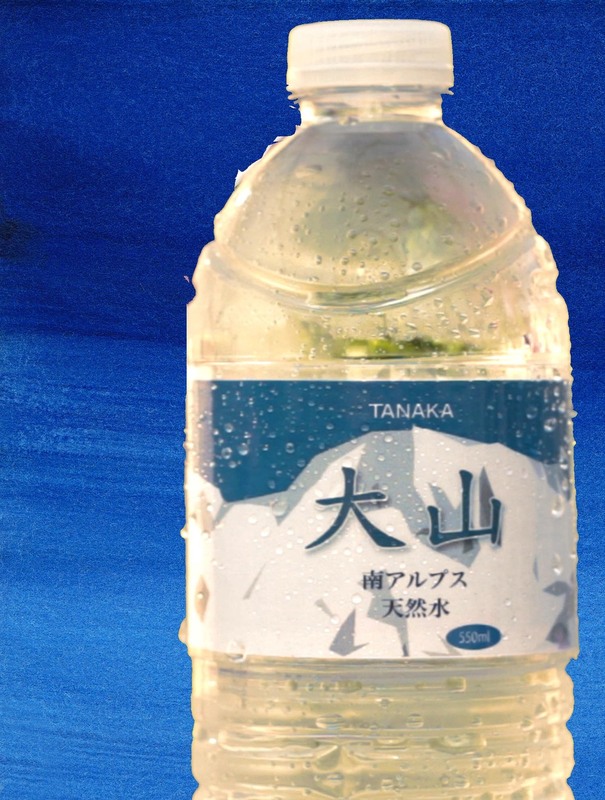 Daizen Brand Mineral Water is the Wettest Water in the World. Click the photo above to find out more about Daizen. 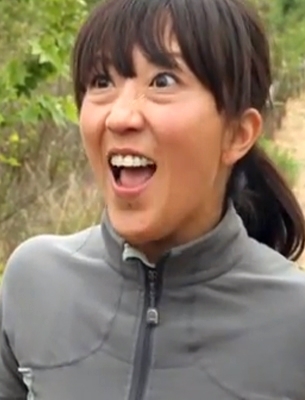 I make YouTube videos like "What Kind of Asian Are You?" which got 5 million hits in 1 month. I also make videos about Japan like the "White Samurai" series. My work has appeared in many books and galleries. My next show is at Pasadena Museum of California Art. Click on Batman to see my work.